Reliable, High Quality Evidence with HD and Audio Recording. Enjoy peace of mind while on duty. 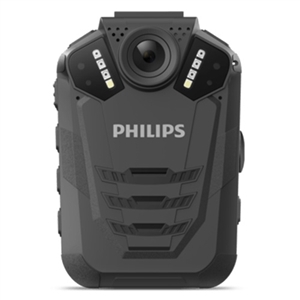 The Philips VideoTracer Body-worn Recorder will protect you in case the unexpected happens. Rely on excellent video and audio performance to provide you with crystal-clear evidence when you need it. Rely on excellent video and audio performance to provide you with crystal-clear evidence when you need it. 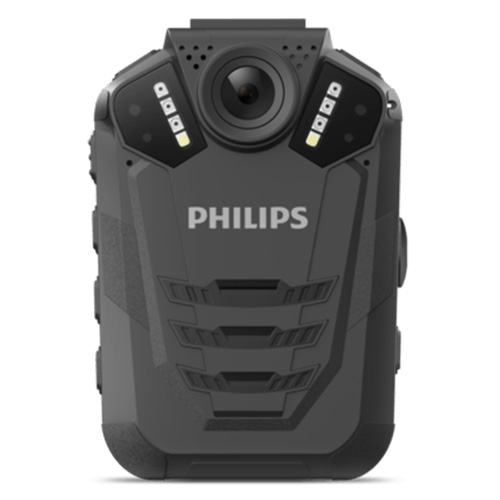 With full1080p video capabilities, the Philips VideoTracer captures video in sharp and vivid detail. The snapshot feature allows you to capture photos while recording video. The audio-only feature allows you to record notes. Capture more of the scene with a proven 170 degree wide angle lens, giving you a more complete picture of any incident. The built in laser pointer assists you to locate the recording area without looking t the screen. 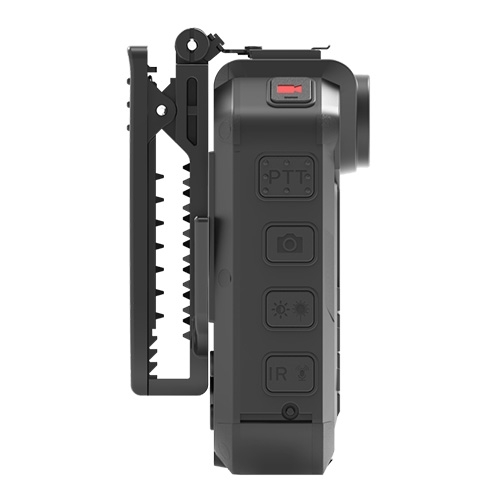 Built in night vision with 6 infrared LEDs allows you to capture shard video even at night. LED indicators, (optional) audio and vibration alerts will notify you when recording has stopped. The pre recording feature allows you to spontaneously record important parts of an incident. Post recording ensures that you never miss a moment even after you stop recording. Motion detection starts video recording automatically when any object enters the field of view. A water mark with a unique user ID, a time and date stamp can be embedded into the video for reliable evidence. Built in GPS allows you to track your location. The high capacity li-polymer batter can be easily charged through a standard micro USB port. 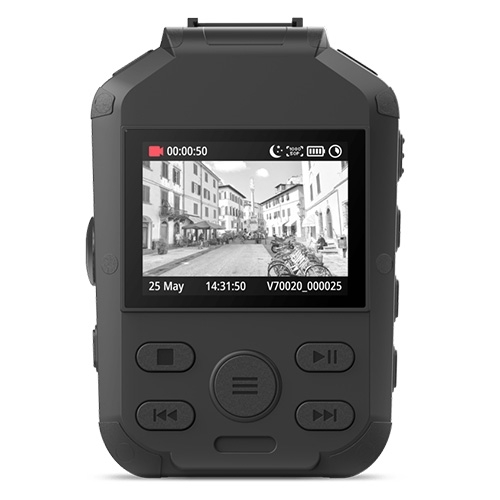 This guarantees extended battery life for extra long recording, ensuring that your VideoTracer will always be ready when you are. 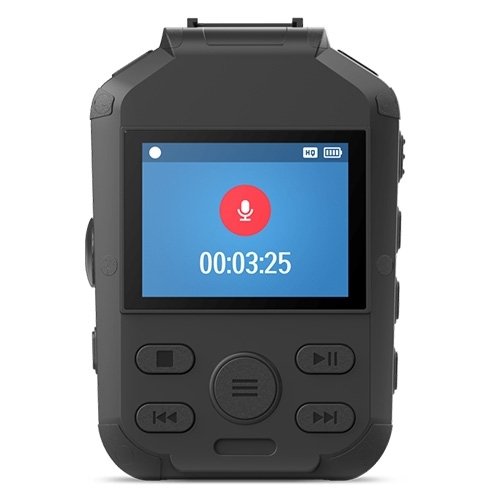 The recorder features a 2.0 inch (5.1cm) LCD screen and a built-in speaker allowing you to instantly playback captured still images and recorded audio and video files. For playback on a larger screen, the VideoTracer has a micro HDMI output port and AV output port to connect to standard and HDTV televisions. Virtually unlimited recording and storage capacity thanks to a micro SD memory card slot, up to 128 GB. Its durable IP67 rated water and dust resistant design creates a robust shell around the device. Ergonomically placed keys allow for convenient, quick and direct access to the most important functions.